”I learned new ways to approach a brief - blue sky thinking encouraged through the Vanishing Pen trick. Nothing is impossible so why not approach briefs with that outlook. This is a tight team of 14 highly creative, senior people. They define and lead through-the-line creative and media strategy for O2. However, they weren’t always a team like this. The group came together in a new working model – united from different incumbent agencies into one team at O2. Merging disciplines and talent, of course, brought certain challenges. So, we were delighted to be asked to work with the team, to help enhance their creative collaboration. 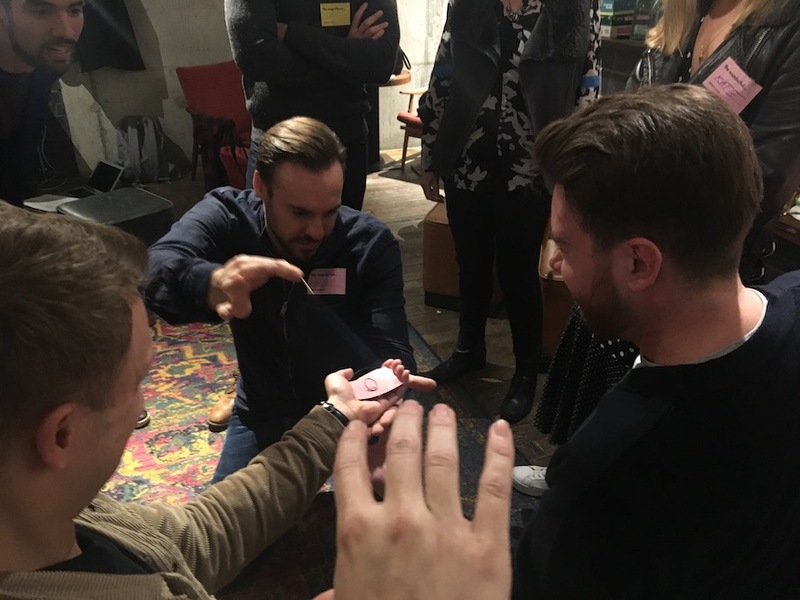 Inspired by principles of magic, we took the team through a session to improve how they work together creatively. 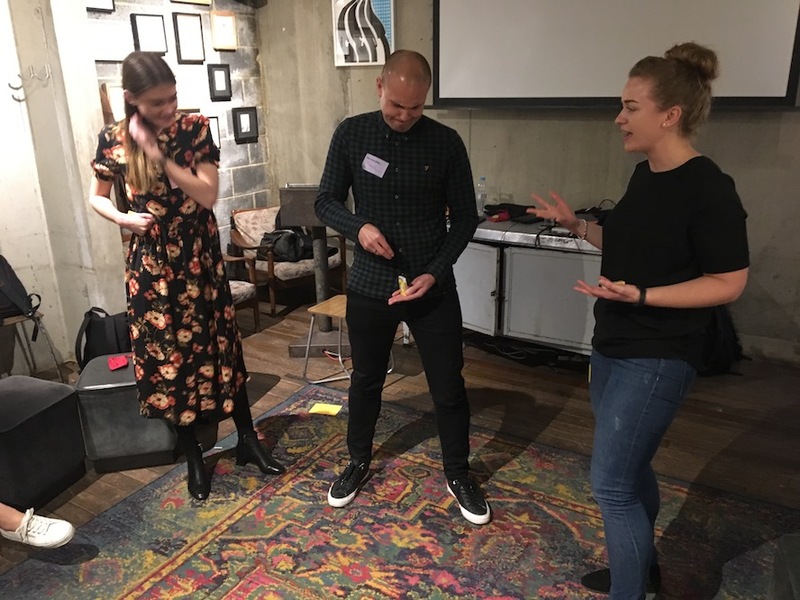 We looked at three things: how assumptions can kill collaboration, the importance of approaching problems from different perspectives and training the brain to be more creative. Using what we know about the neuroscience of magic, we started to cultivate the Wonder Mindset. This is a great springboard to problem solving; first by themselves, then as a collective. During this time, we identified behaviours that can help the team collaborate better. We then focused on celebrating the qualities that each individual brings to the team. And in a magical, and dynamic, process everyone brought these qualities to life. Do you want to ignite wonder in your team?